Inspiring Stories. Global Viewpoints. How Design is Changing. 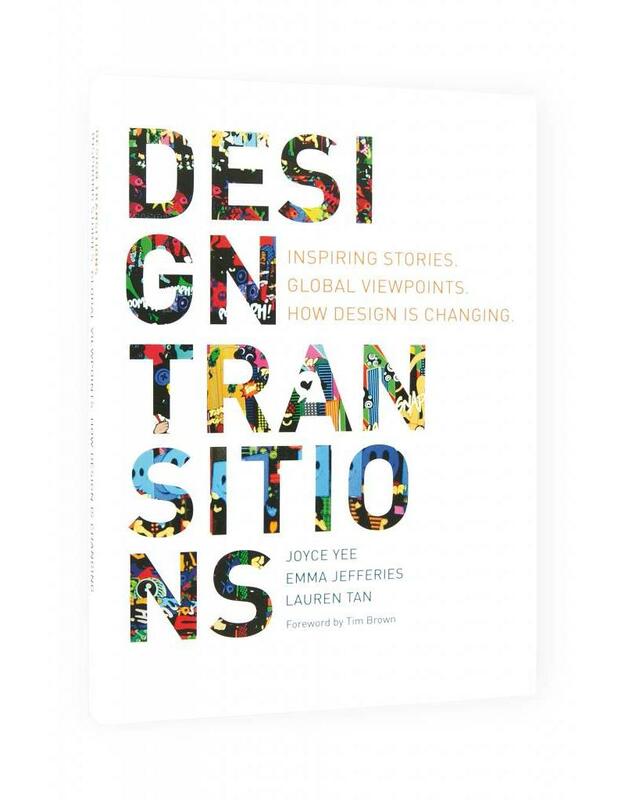 This book explores transitions in design practice and features ‘untold stories of innovative design practices from around the world. Discover where design practice is today - and where it will take us in the future. Design Transitions presents 42 unique and insightful stories of how design is changing around the world. 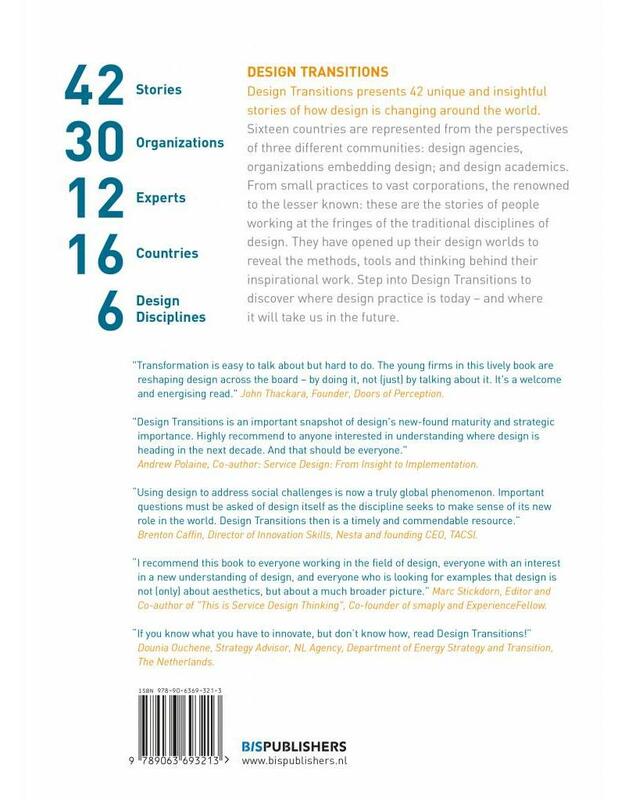 Twelve countries are represented from the perspectives of three different communities: design agencies, organizations embedding design; and design academics. Our journey has taken us across the globe in search of the most innovative design practitioners, and their answers to the question How are design practices changing? From small practices to vast corporations, the renowned to the lesser known: these are the stories of people working at the fringes of the traditional disciplines of design. They have opened up their design worlds to reveal the methods, tools and thinking behind their inspirational work. Some of the organizations and individuals featured includes: Droog, BERG, Fjord, thinkpublic, FutureGov, Hakuhodo Innovation Lab, DesignThinkers Group, INSITUM, Optimal Usability, frog Asia, Ziba, Banny Banerjee, Ezio Manzini, Carlos Teixeira and Adam Greenfield. Section I: Changing Practices features 25 stories from design practices in a range of disciplines. Section II: New Territories features five organizations introducing and embedding design approaches into their core practice and operations. Section III: Viewpoints features 12 interviews with leading design academics, offering additional insights and a critical perspective on the key themes that have emerged from our case studies and interviews. LAUREN TAN, PhD has worked as a designer in various capacities in graphic design, management consulting, service design and social design. She has more recently been involved in building design capabilities for innovation in not-for-profit organizations and in government. Lauren holds a Bachelor of Design Honours degree from the University of Technology Sydney and a Master of Business degree from the University of Sydney, Australia. In 2012 Lauren was awarded a PhD in Design from Northumbria University, UK. Her research investigated the Design Council’s Dott 07 (Designs of the Time 2007) design programme looking at the changing role of the designer. 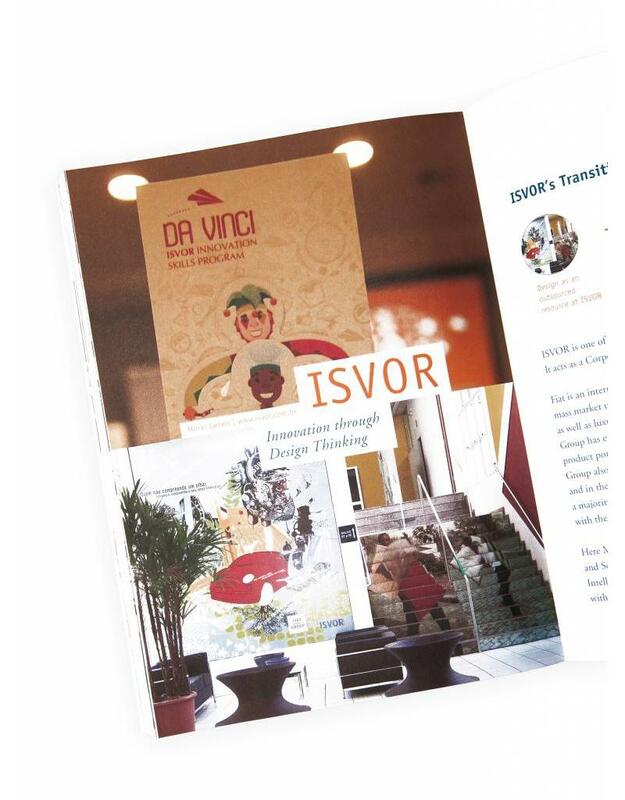 Design Transitions continues Lauren’s passion for observing, writing and sharing innovative uses of design in our complex world. 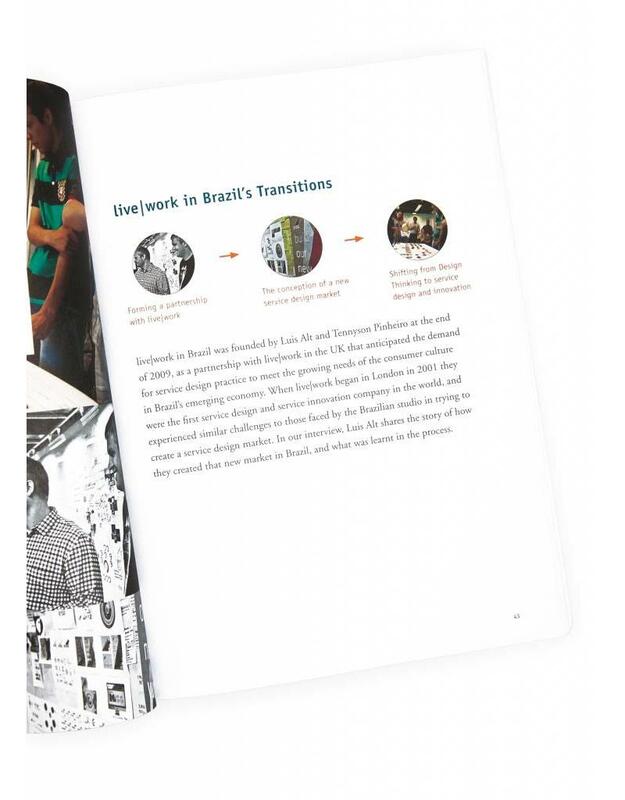 "Design Transitions is an important snapshot of design's new-found maturity and strategic importance. The collection of viewpoints from across the globe shows that this metamorphosis is not just the purvey of design elites in London and New York, but a worldwide and irreversible phenomenon. Highly recommend to anyone interested in understanding where design is heading in the next decade. And that should be everyone." "Transformation is easy to talk about but hard to do. The young firms in this lively book are reshaping design across the board - by doing it, not (just) by talking about it. It's a welcome and energising read."